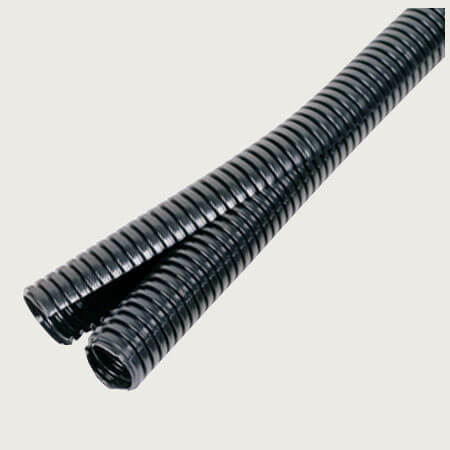 polypropylene also workable for us. black color, other colors could be custom. Payments: T/T, Western Union, Paypal are available. Others are negotiated. 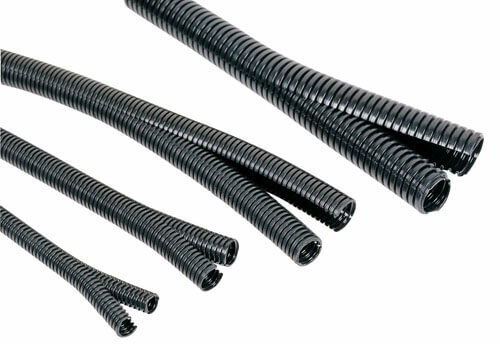 Custom Service: double split flexible conduit custom service is workable for us. 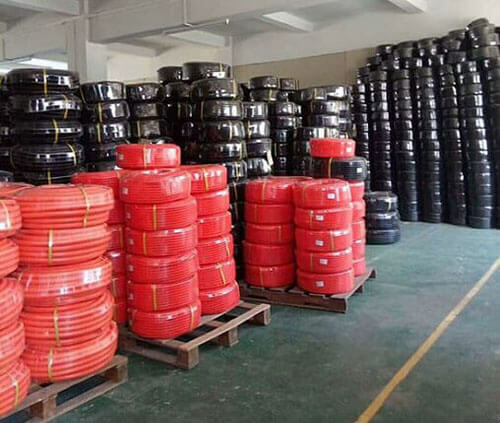 Such as materials, sizes, packing quantity, packages, split or not, fire-proof, pull the wire in etc.